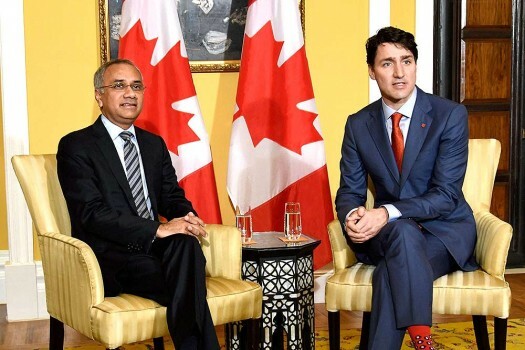 Canadian Prime Minister Justin Trudeau during a bilateral meeting with Infosys Chairman Salil Parekh at the Taj in Mumbai. 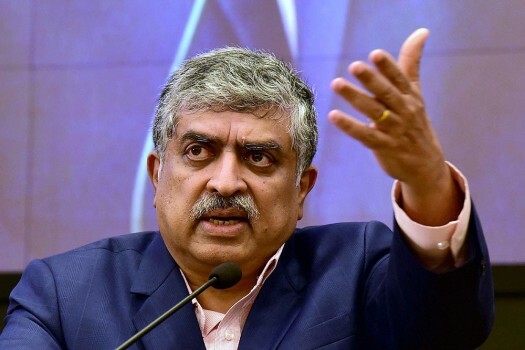 Infosys non-executive Chairman Nandan Nilekani speaks during the announcement of the 2nd quarter results of the company at its headquarters in Bengaluru. 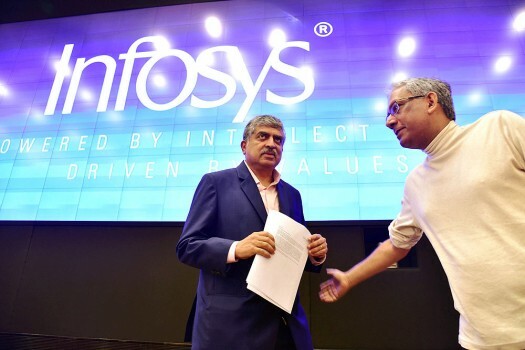 Newly Appointed Non Executive Chairman of Infosys Nanadan Nilekani with board members Ravi Venkatesan during a press conference in Bengaluru. 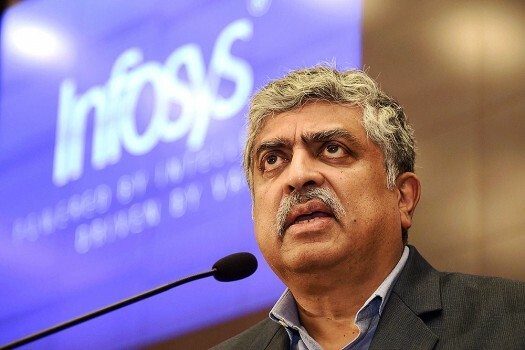 Newly Appointed Non Executive Chairman of Infosys Nanadan Nilekani speaks during a press conference in Bengaluru. 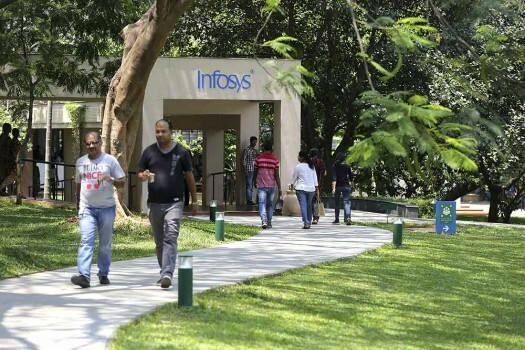 Infosys employees walk inside the company headquarters during a break in Bangalore. 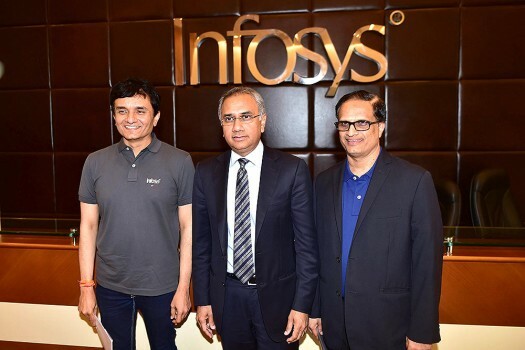 Newly appointed Infosys interim Chief Executive Officer and Managing Director U.B. 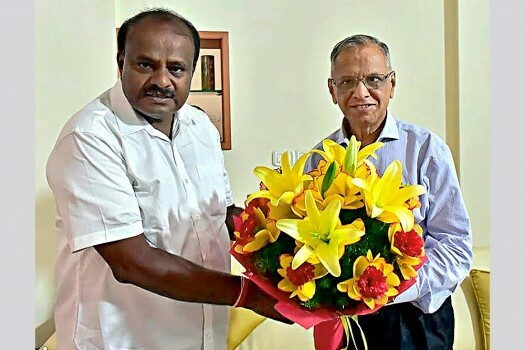 Pravin Rao leaves after attending a press conference at company's headquarters in Bangalore. 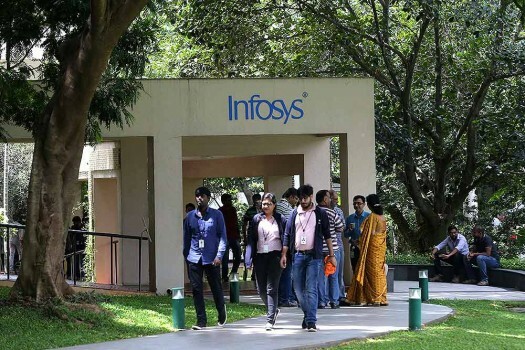 Infosys employees walk inside the company headquarters during a break after their annual financial results were announced, in Bangalore. 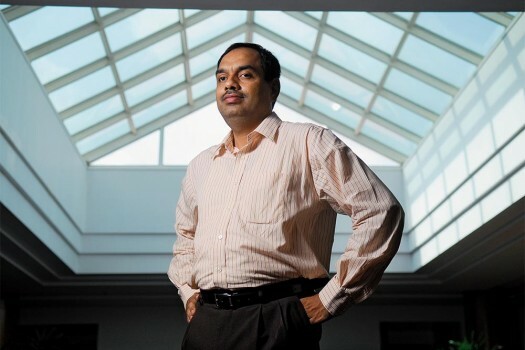 According to the media reports, Ranganath will continue in his current position as Chief Financial Officer till Nov 16. 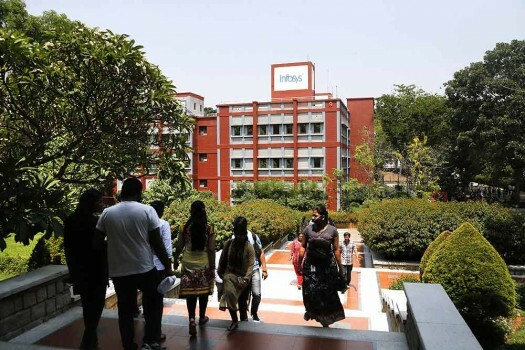 The centre is expected to provide employment to about 1,000 engineers. 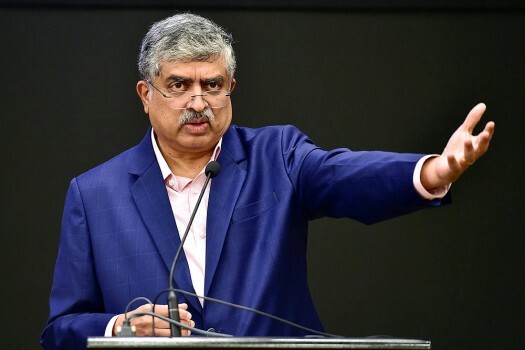 Meanwhile, reports suggest that Pravin Rao will be retained as Whole-time Director till 2022, while CEO Salil Parekh's term will be for five years. 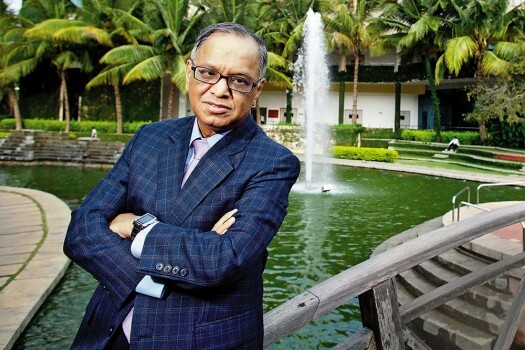 Murthy said the recent developments were directed as a "personal attack" on him. 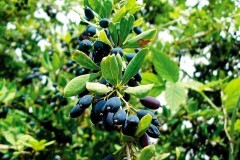 Any business has a direct effect on the social condition. In a society such as ours, where the divide between the rich and the poor is gigantic, it becomes the ­responsibility of ­entrepreneurs to act ethically and give back in some way. 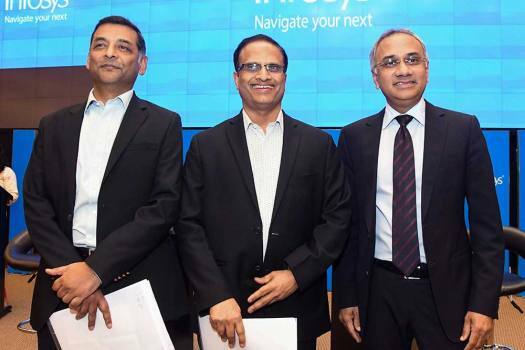 The IT sector continues to grow. Only the jobs not needed anymore are being weeded out. 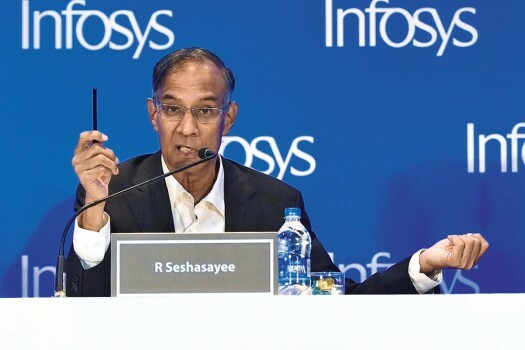 50K job loss is the biggest ever in Indian IT Inc, but it could be just the winds of change blowing right in. By some quirk of fate, we were born into a casteist society, but should we strive to pursue that or make a leap for modernity? The chairman isn’t exiting. Taking a pacifist line, R. Seshasayee has reached out to NR. 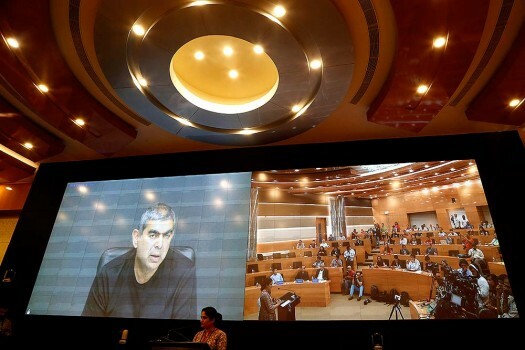 Infosys, once India’s IT pride, has been slowly losing its sheen. 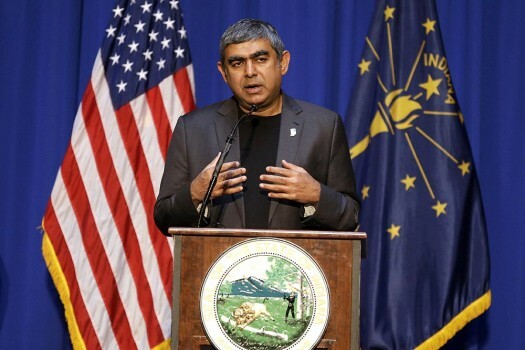 Has managing director Vishal Sikka not been able to steer the ship as ably as N.R. 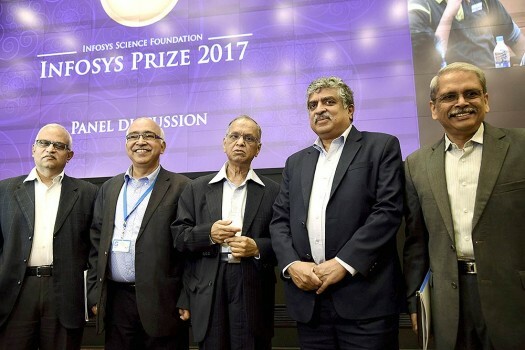 Narayana Murthy? 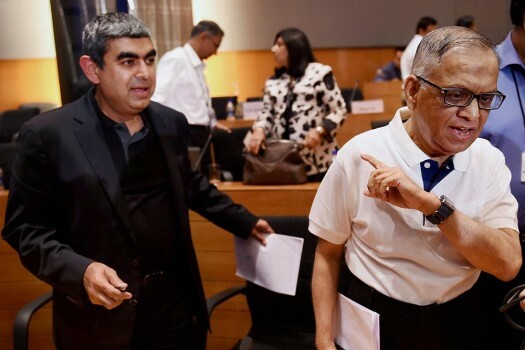 Heartbroken, Are We, Mr. Murthy?